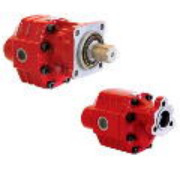 SAMT Hydraulics - Supplying you with OMFB Hydraulics and OMFB Hydraulic Valves, Hydraulic Pumps, Hydraulic Bent Axis Piston Pumps, Hydraulic Power Packs and other OMFB Hydraulic Equipment and Components. 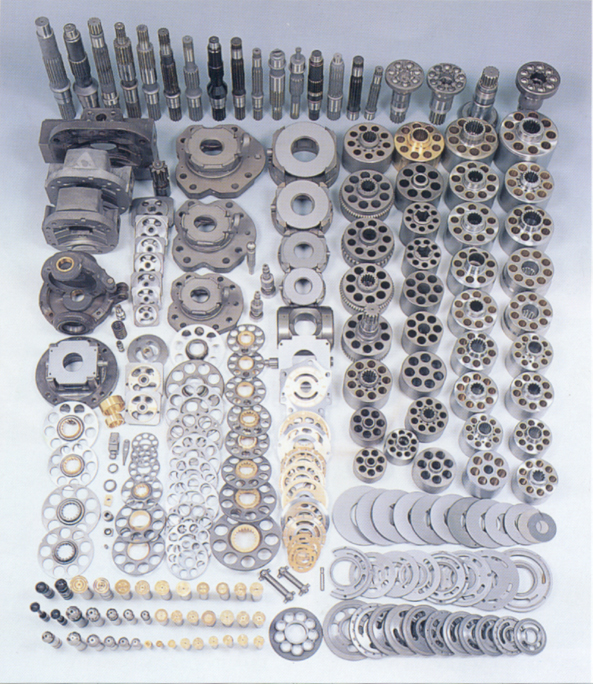 OMFB manufactures and supplies a complete range of hydraulics components including: Power take off units (PTOs), gear pumps. piston pumps, tipping valves, mini power–packs, mechanic/pneumatic controls and hand pumps. OMFB gear pumps include versions for medium, high and very high pressure (up to 320 bar), in various configurations (DIN,UNI, ISO, SAE) and displacement sizes (from 6 to 150 cc). Tandem installations are also possible.